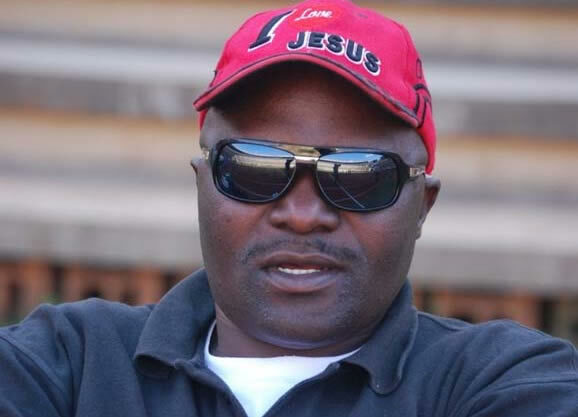 LUKE “Vahombe” Masomere has stoked flames ahead of How Mine’s tie against FC Platinum at Mandava tomorrow, declaring his team will be playing at home.How Mine romped to a 6-0 destruction of Whawha at the weekend while FC Platinum turned on the style to beat Tsholotsho 3-0 on Friday. Masomere said he was coming back home. “Zvishavane is my home and most of all I enjoy playing at Mandava Stadium because I will be at home. “People are going to watch exciting football although I will not predict the outcome. “Following our victory against Whawha I am going to Zvishavane with a positive mind. “I am just urging fans to come and watch exciting football and one thing I know about the fans in Zvishavane is that they love me,” said Masomere. Timothy January scored four goals in his first match of the season in the demolition of Whawha with former ZPC Kariba striker, Limited Chikafa, grabbing a brace. “People should take me serious when I am speaking. Just check what I have done, I have a polished side that is capable to bring results,” said Masomere. “I told people that if I had been given the chance I was going to hammer CAPS United 6-0 but they dismissed it as just pep talk. “Imagine playing people who had been persuaded by their fans at the police station to go and play football? “They were not in the right state of the mind and we were going to hammer them six nil but some ended up saying it was effects of the palm tree.” FC Platinum coach Norman Mapeza has the support of the community leaders, and the club’s executive, despite a difficult start to the season. He will be hoping that, after his team’s sensational second half show against Tsholotsho, his men now have regained the confidence they need to make a big impression. A home game against a How Mine side, coming from thrashing Whawha, will give him a true picture of where his team stands right now.